It is not an effortless venture related to generating designs for an application. Further web or mobile app development incorporates innovation and novel thinking related to technology. In order to create an app which is functionally well sophisticated and enchanting to look at, several processed must be repeated along with iterations. The design aspect consumes 30 % of the time devoted to developing an app and it is a very important factor related to app development. 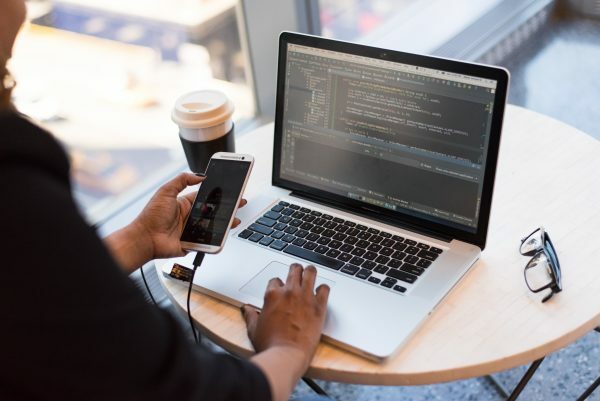 In order for the process to be in sync with the needs, it is suggested that the reliable guidelines have to be integrated related to developing wireframes, prototypes and mockups. 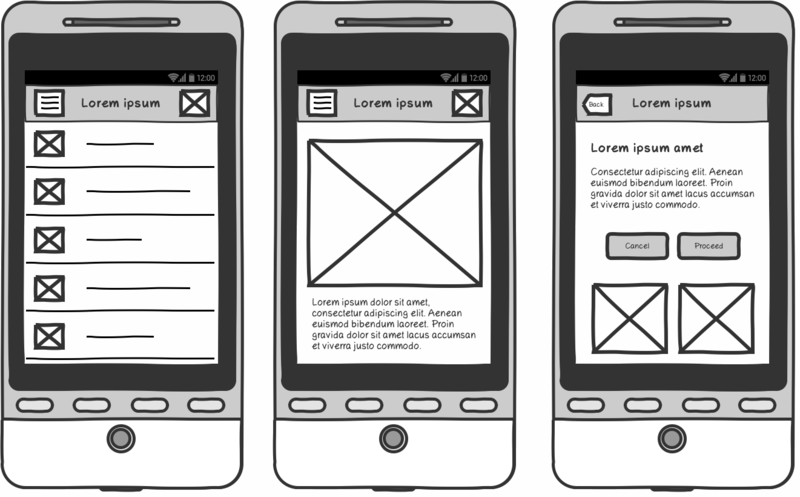 At present there is a prevailing and big misunderstanding related to wireframes, prototypes and mock-ups. People are misguided by them as related to their applications. 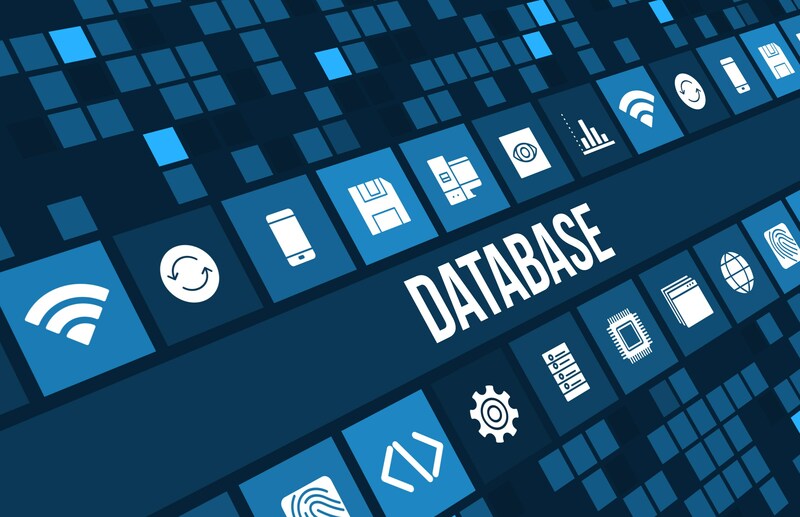 Even if trying to circumvent the issue by conducting an analysis on the internet, the results will pop up with different meanings for the aforementioned terminologies. Yet, there exists a distinguishing factor among the wireframes, mockups and prototypes and it plays a pivotal role in regards to app development. The important aspects which differentiate wireframes, prototypes and mockups are detailed further and the mobile application development can be simplified further for the app developers. When designing a web app or a mobile app, the developers need to visualise by sketching how the pages are going to be displayed. It is mandatory that designers must comprehend the business needs quite clearly along with the basic mode of operations as then only the developers can get an idea of the working of the process along with a sketch related to the buttons to be integrated, the fields involved and such. Wireframes givie a visual comprehension as to how the web page is structured and how it will be displayed. Wireframes are components related to software specification requirements documents which assist the developers and testers regarding the needs and requirements. SInce they are static, the wireframes do not have to be displayed by any color or fonts. This will result in good comprehension of what is needed. Implementing logos and pictures is not required at this level and by easily adding blocks with names, the logos and banners are implemented. Mockups are much more visually attractive pictures which are enthralling with various colors, fonts, logos and buttons. In this phase all the labels related to the navigation menu, font and other aspects are clearly enumerated and catalogued. Mockup is further a static page layout which provides a visualization of how the end product will appear whether it is mobile app or web pages. Mockup designs find their use to analyse the final design prior to releasing it. This is to circumvent any modifications post launch. Apart from the testers and the development teams, they can also be showcased to the clients as it provides an idea of how the end product will precisely look like. When transforming from User Interface design to User Experience, this aspect is needed. They are very much handy for users to carry out the operations related to an app and to comprehend the functionalities related to the operation of the app. Prototype provides the users with an encounter of using the app. In this iteration when developing a mobile app or web page, users are provided with an experience of the functionality of the system. They can carry out various actions like clicking buttons, typing in details and monitor the flow based on the specifications. The prototype can be experimented with to find and weed out any flaws related to the process prior to the main launch. Now that the basic distinguishing factors between prototypes, wireframes and mockups are comprehended and well understood, now the various goals related to each stage of the project have to be created. It is intiated with the property of wireframing and it expands a lot into designing mockups and prototypes related to the mobile app or web app’s intricate nature. They have to be incorporated to bypass repetitive iterations particularly when the app is launched. 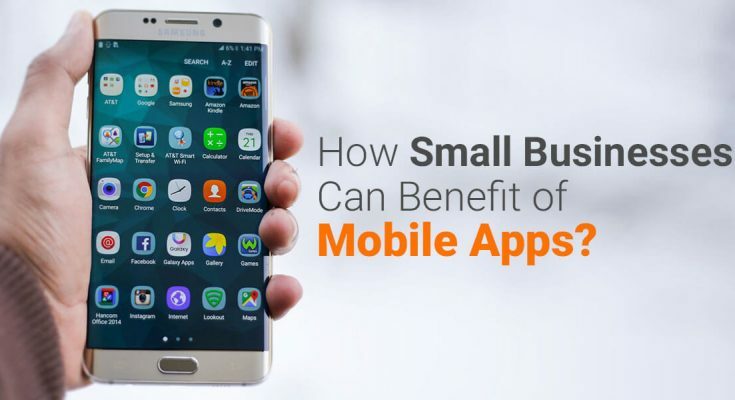 And as a added advantage, making use of these components is sure to conserve considerable amount of time related to designing and releasing an app based on business needs.